The big news arrived at the horizon when Google plans to start selling its Project Ara modular phones in 2017, with replaceable parts the first phone ever be manufactured by the tech giant, awaiting introduction by next year. 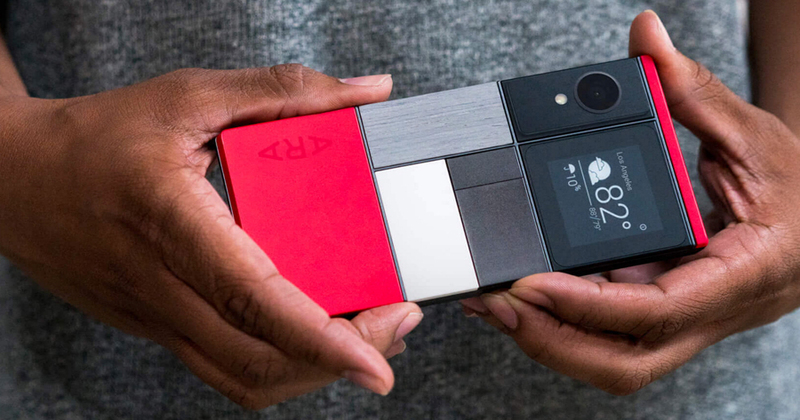 The technology website The Verge reported on Friday that the team of Project Ara which is working on developing the product asserted that the modular phones will be available to consumers in 2017. It is reported the Google modular phone has some features like it will work on a simple idea i.e. once a basic model is bought all the bits can be pulled off and substituted as per the consumer needs. For example, if a user yearns for a more powerful camera module he can buy one via Google’s store and can substitute the one possessed. After taking a look at the prototype of the modular mobile at Google headquarters in California, The Verge reported that the same changes can also be brought with other components which include a battery, memory, keyboards,display panels, sensors, and scanners. The report added that it is a system that will enable the user to have more space for modules. The website’s executive editor Dieter Bohnwas quoted in this regard, saying, “They let me try saying ‘Okay Google, eject the camera module’ and it straight-up worked: a tiny latch inside the phone body moved when I set the phone on the table (face down) and the module released”. Moreover, he added that there’s still work to do and Google needs to ship, it needs to take module partners in confidence by making the whole thing a little thinner and nicer looking.